being little • bristol uk fashion & lifestyle blog. : the mall chocolate challenge! 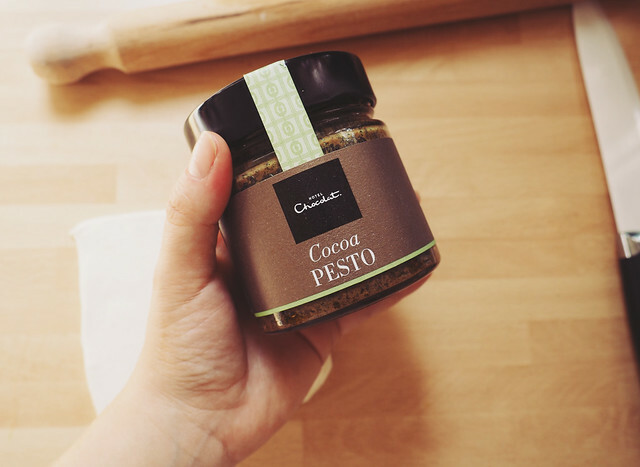 I was a little dubious at first.... chocolate pesto?! It does sound disgusting when you're thinking of milk chocolate and a herby, nutty paste. But it's nothing like that. The cocoa in both the pesto & ketchup is actually really subtle, and just adds a deep, rich tone to it all. Anyway, onto my creation. 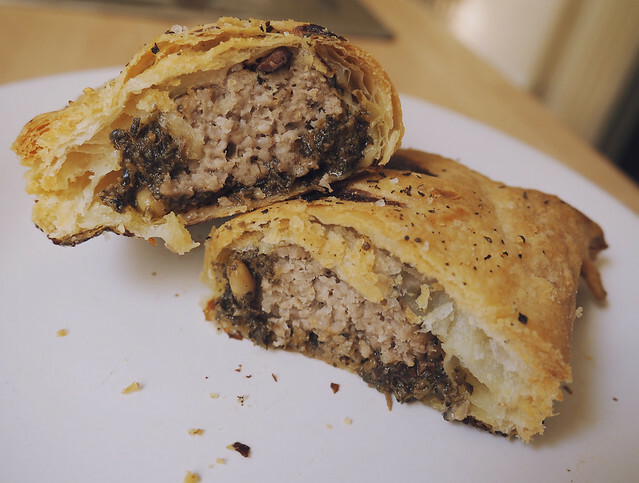 I decided a sausage roll would be the best thing to make - with a little brain storming help from Nick! 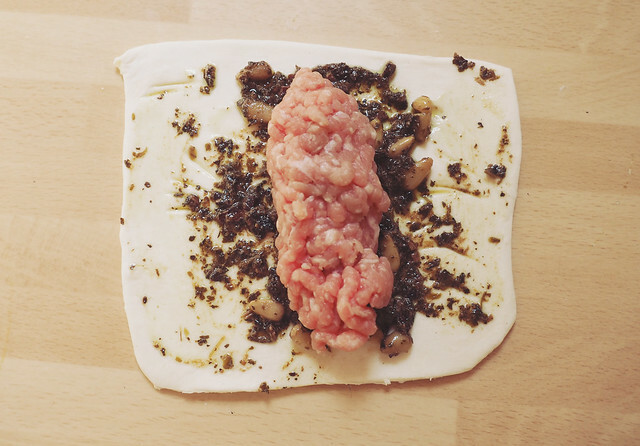 - so I bought some ready made puff pastry and some minced pork, and got to work. As you can see, my first attempt didn't go so great... 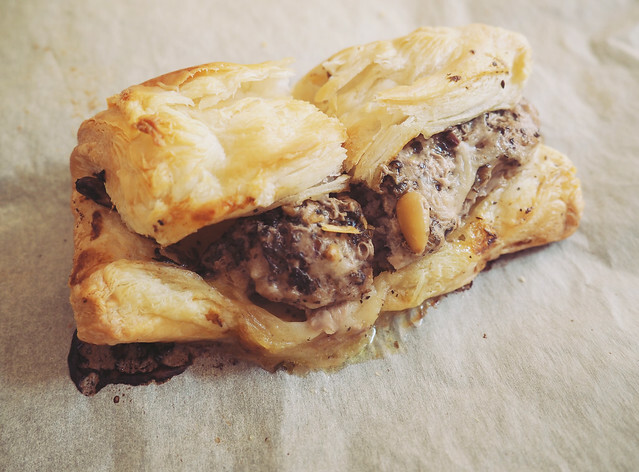 I didn't roll the pastry thin enough; I spread the pesto all over the pastry, which meant the edges didn't stick together; the meat shrunk too much; and it needed a little seasoning. My second attempt went much, much better. 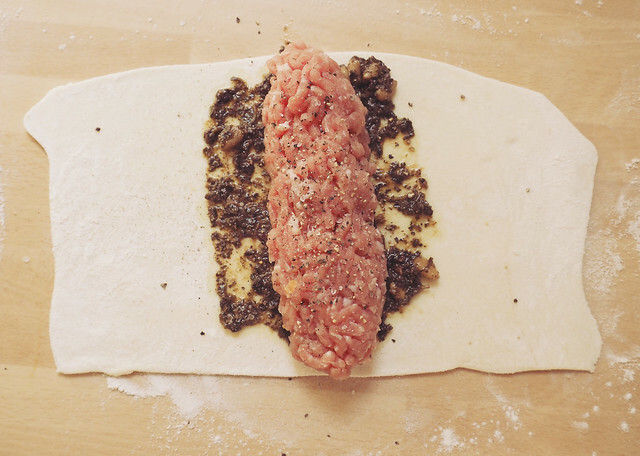 • Simply roll the puff pasty very thin, and quite long, and spread some cocoa pesto on the centre. 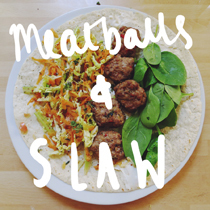 • Use your hands to form a generous roll of pork mince, place in the centre and add a little salt & pepper. 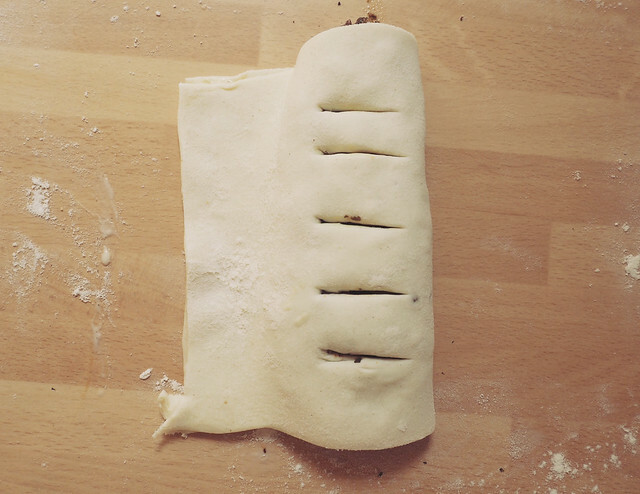 • Brush a little milk or egg on the bare edges, fold the pastry over and press it together. Glaze the top with a little milk or egg too. • Trim any excess pastry off, and score with a knife. 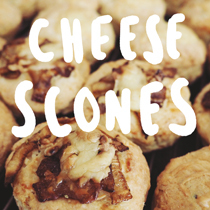 • Bake in a preheated oven (200ºC) for about 20-30mins, until crisp and golden. 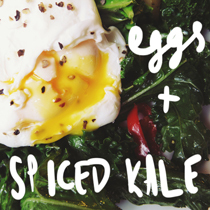 • Cut in half, and serve with cocoa ketchup! SO yummy! I think I love anything encased in pastry. 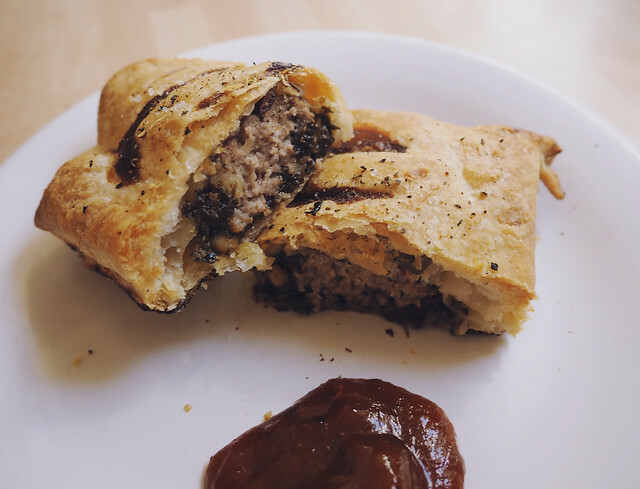 The addition of pesto really works, and the slightly spicy ketchup cuts through the meat and pastry perfectly! What do you think? 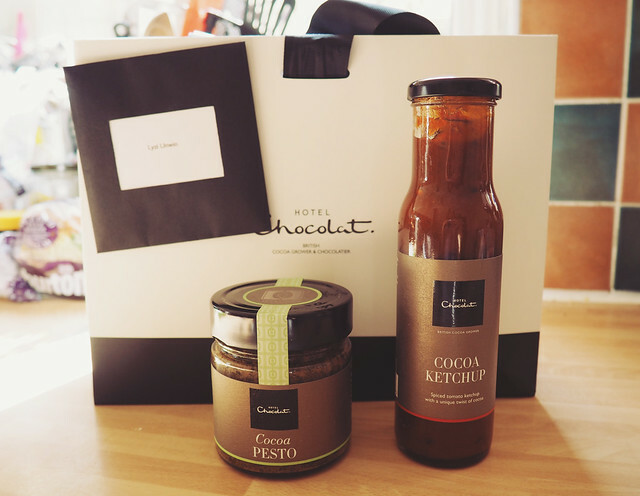 Would you give Hotel Chocolat's cocoa pesto or cocoa ketchup a go? This sounds such a good idea. I love chocolate! Hotel Chocolat is amazing. 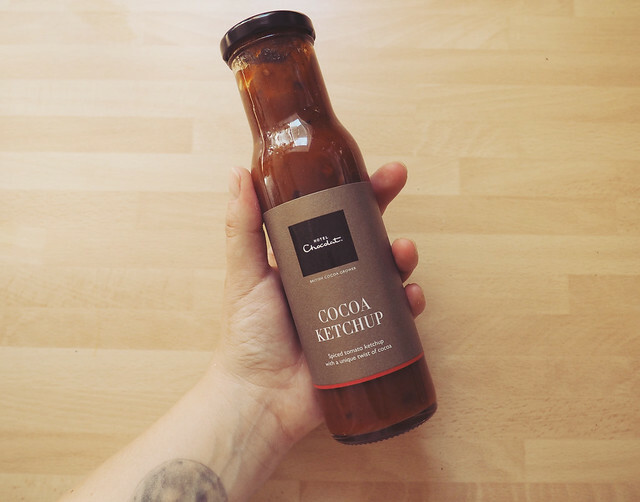 I've never heard of cocoa ketchup before, sound weird and amazing at the same time! This sounds... interesting to say the least! Looks delicious though. Perhaps I will take the plunge and buy some of this pesto.